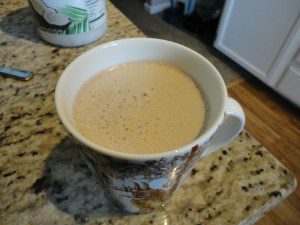 Butter coffee has only 3 ingredients which makes it very easy to make in the morning! 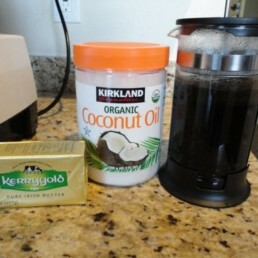 Coffee, grass-fed butter, and coconut oil. The reason that these are a good combination for your morning is they give you energy at different times through your morning. 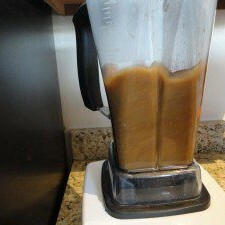 The coconut oil is a medium chain fatty acid (or MCT) gives you immediate energy because it is easily assimilated by the body. 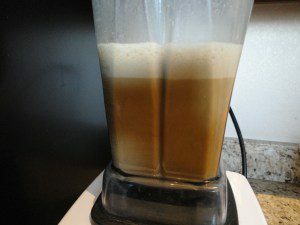 Second the coffee gives you caffeine which takes around 45 minutes to get into the body. 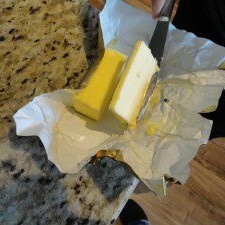 Then the grass-fed butter provides a saturated fat which gives the body energy later once it has been digested. 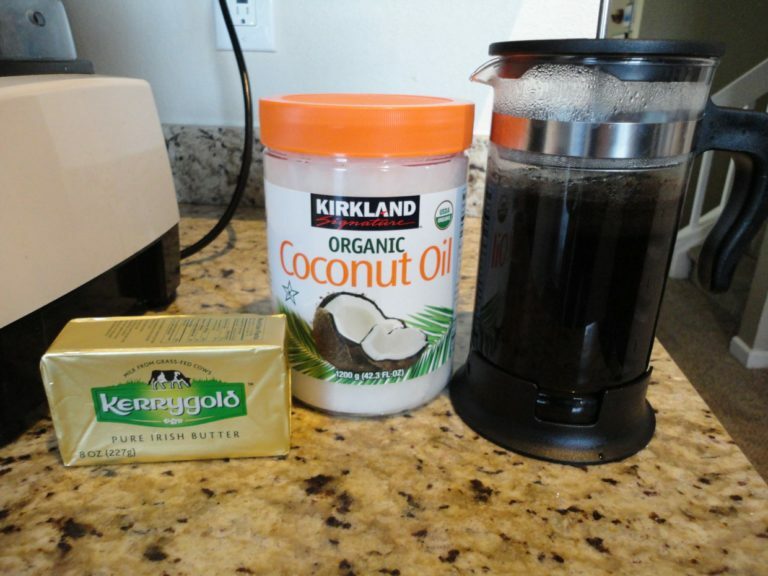 First make a pot of coffee the way you regularly would. We use a french press and a dark roast coffee. 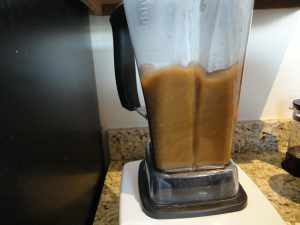 Pour the hot coffee into a high powered blender. 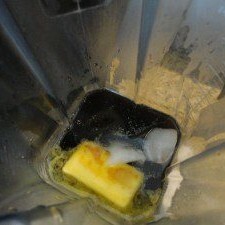 You will need a high powered blender to emulsify the fat and oil into the coffee. 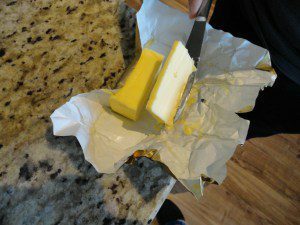 Add One Tablespoon of grass-fed butter and one Tablespoon of coconut oil. 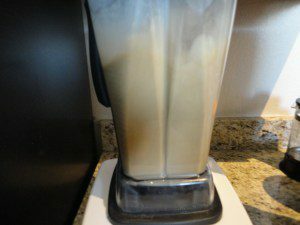 Turn the blender on starting low then turning the power high. ( Dr. Brad is daring and does this without a lid, I advise using a lid!) 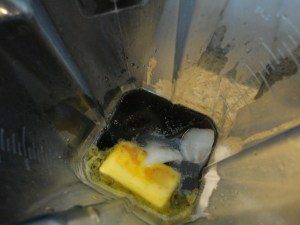 You want to make sure the fat becomes fully emulsified. 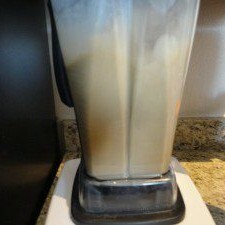 The color will change from a light brown to a creamy color and then you’ll know you’re done. Probably about 20-30 seconds. 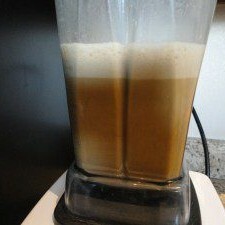 When you turn the blender off a nice frothy foam will be on the top like a latte. 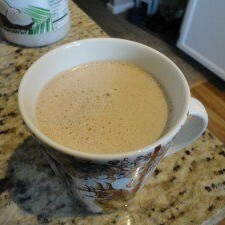 Some people add an egg yolk, flavored protein, or spices like cinnamon to their butter coffee.